The New Reverse Mortgage allows homeowners over the age of 62 to safely tap into their home equity and not pay it back until the home is sold. The equity monies that the borrowers will receive will come to them tax-free* to use at their discretion. These funds can be taken out as a lump-sum advance or monthly payment. Better yet, these funds can be used as a line-of-credit with an annual growth rate allowing you to draw tax-free cash in any amount for a worry-free retirement. 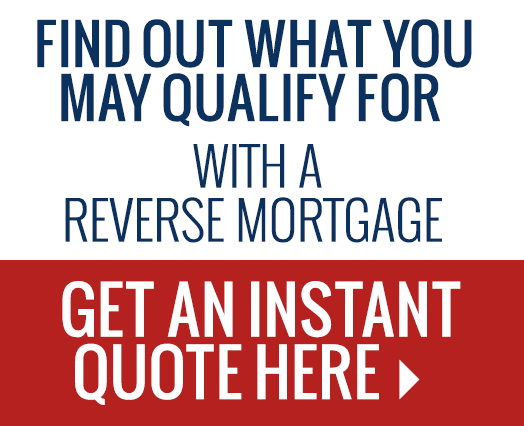 The New Reverse Mortgage is not like the old one. The federal government has instituted checks and balances to make sure the potential borrower has made informed decision prior to obtaining a reverse mortgage. For your protection a borrower must undergo reverse mortgage counseling with a HUD-approved reverse mortgage counselor. 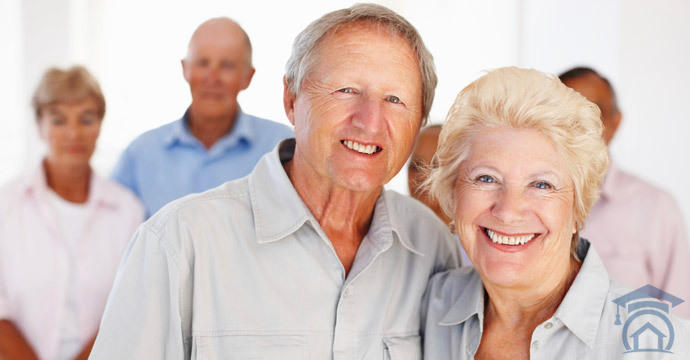 With the advantage of this additional information you will come to realize the New Reverse Mortgage is one of the safest mortgages for baby boomers and seniors. Find Out How Much Tax-Free Cash* You’ll Receive. Under normal circumstances you can expect to receive anywhere from 45% to 75% of the value of your home. The amount of your tax-free cash* is calculated based upon a combination of three (3) important factors: age of the youngest borrower, the value of your home, and the interest rate at the time you begin your reverse mortgage. We encourage you to call us at 1-800-800-2190 for us to help you to find out how much cash you qualify to receive. Congress passed the Reverse Mortgage-For-Purchase Plan allowing seniors to purchase a new home and only use a portion of the current home’s sale proceeds as a down payment towards a downsized home. 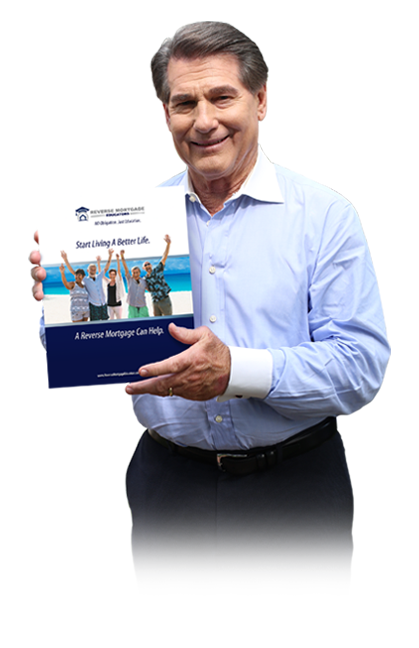 The Reverse Mortgage-For-Purchase Plan picks up the difference eliminating monthly mortgage payments for the rest of your life.